Kristoff St. John, an actor best known for his long-running role on The Young And The Restless, has died. According to TMZ, he was pronounced dead at his San Fernando Valley home on Sunday, though no official cause of death has been released. He was 52. 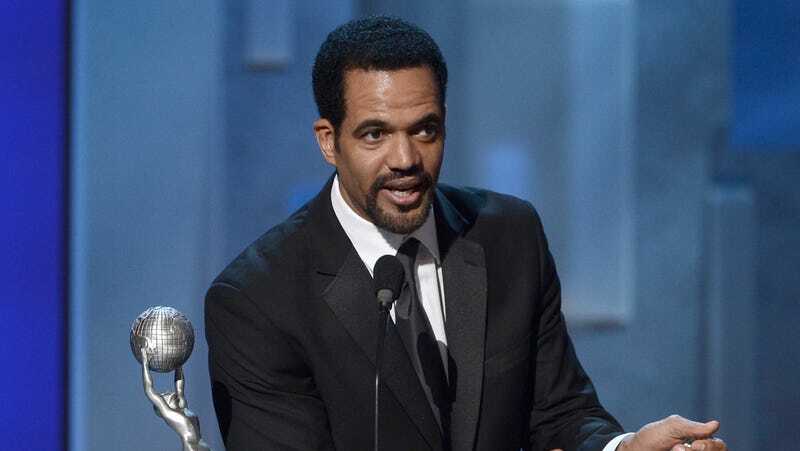 St. John was a longtime staple of The Young And The Restless, having played Neil Winters since 1991. In addition to winning a number of Daytime Emmy Awards and 10 NAACP Image Awards, St. John established Neil as the longest-running male African American character to appear on the series. Before he ventured into the world of soaps, St. John appeared in Roots: The Next Generations, Happy Days, and The Cosby Show. St. John and his ex-wife, boxer Mia St. John, lost their son, Julian, to suicide in 2014, and TMZ reports that St. John was struggling with depression issues as recently as last month, when he checked himself into UCLA Medical Center. He reportedly threatened suicide in 2017, and was subsequently placed under a 72-hour hold for psychiatric evaluation. A mental health advocate, Kristoff and Mia started the El Saber Es Poder (Knowledge Is Power) Foundation in the wake of their son’s death. The foundation’s purpose was to provide resources for those suffering from mental health issues. St. John’s friends, co-stars, and colleagues took to Twitter to mourn his passing. See a few tributes, some of which acknowledge St. John’s mental health struggles, below.